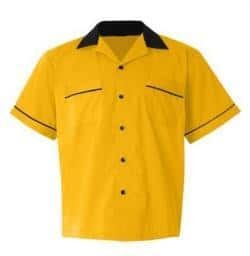 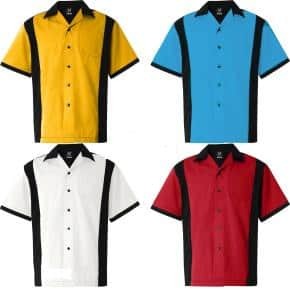 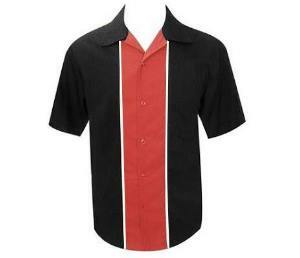 Retro design Custom Bowling shirts are designs from yesteryear that bring cool looks and that something different to today’s style. 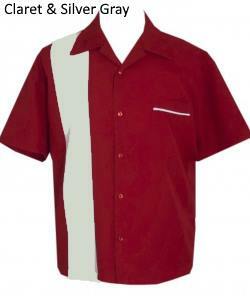 Ideal for Clubs, Teams, Resorts, Restaurants, Hotels, Theme bars, Corporate identity or events and so much more. 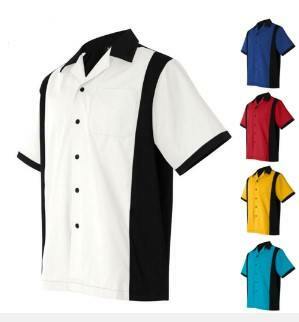 Custom Made however you need them.